Welcome to the fourth volume of Saturday Shorts! This week we will talk hair. This one was included in my September Favorites, and I got this from the SM Beauty Box. 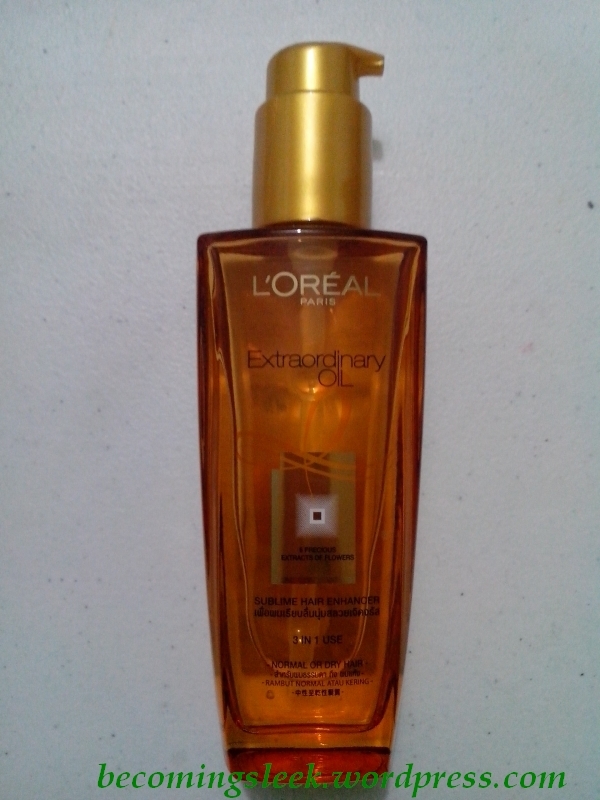 I love using this after bathing (on wet hair, basically), but it can also be used on dry hair. I think this is supposed to be used when blow drying hair, but I don’t have one of those so I just use this as a sort of leave on product. It makes my hair super soft and manageable the entire day, and I rarely need to put up my hair in a ponytail. It also keeps my hair from looking buhaghag. This will definitely be a rebuy. I’ve always considered Goody as a “nice to have” brand. They have really good looking (and apparently good performing) products, but the prices are pretty steep. Considering you can buy Paganini brand products for a fifth of the price or less, it’s pretty hard to justify buying Goody products. This is the main reason why I thought the BDJ Elite Box was a good purchase because it let me finally try a Goody brush without feeling too bad about it. I do love this brush a lot! 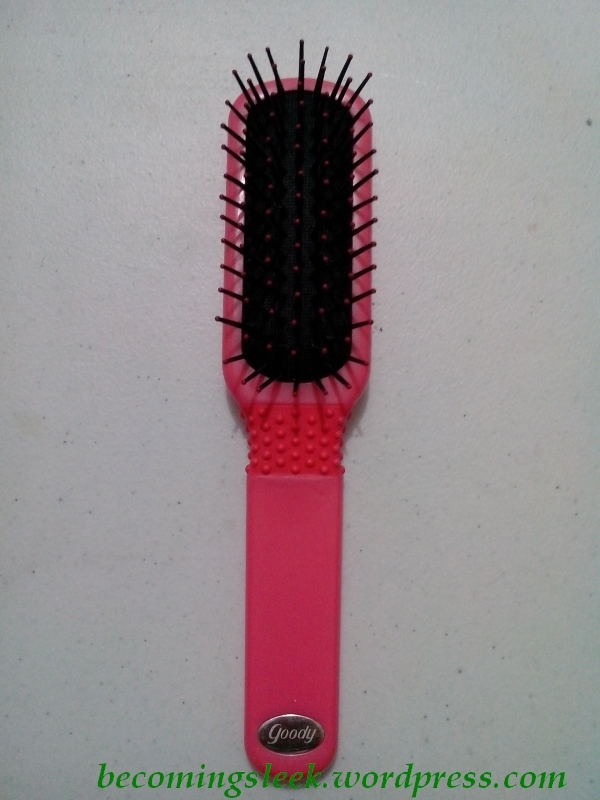 It takes out the tangles pretty handily without pulling, and it feels so nice on the scalp. My daughter loves using this too! It’s also very easy to clean – I just pull out the strands of hair using my hands, and they usually all come out easily. I had two misgivings when I saw that this is included in the BDJ Elite box: first is that I already had the Lucido-L product and this will be a redundant one, and that the L’Oreal Paris hairfall line didn’t really work for me. When I received this I knew I had to give this a shot. The bottle is just luxurious to look and feel, and the scent is wonderful as well! How does it perform for me? It actually does make my hair feel wonderfully soft and manageable. 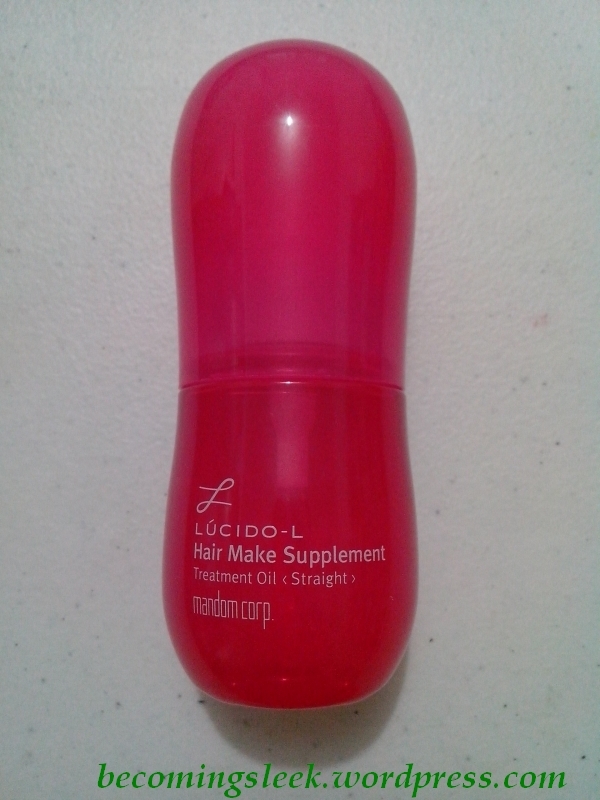 I alternate this with the Lucido-L treatment, and I usually use this on dry hair. I love hair oils now! Will I rebuy this? Maybe, but since I have this and the Lucido-L it will take me some time to finish both. I like this list, it’s all about hair! Since I’m digi permed, I can attest for the VS style cream we got from the September BDJ box. 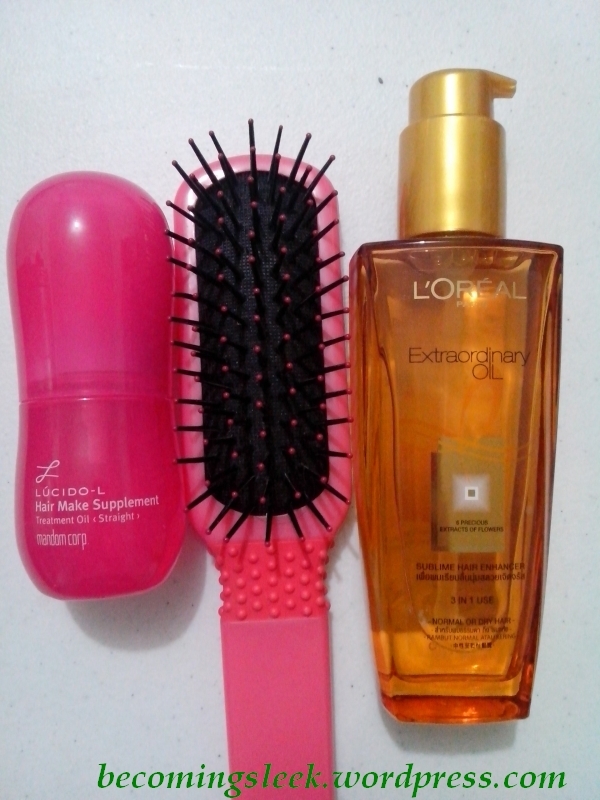 For the rest, I’ve only tried the Goody brush, and it’s soooooo soothing! Cool, thanks for the tip on the VS style cream. I’ll probably give mine away since I am not digi permed. The brush is the best! Now I get what Goody is about!